400 years ago this year, William Shakespeare stopped happening. In comparison, it’s been less than four years since Philomena Cunk started happening, but she’s the one we’re writing a preview about, so you can draw your own conclusions about which one is better. 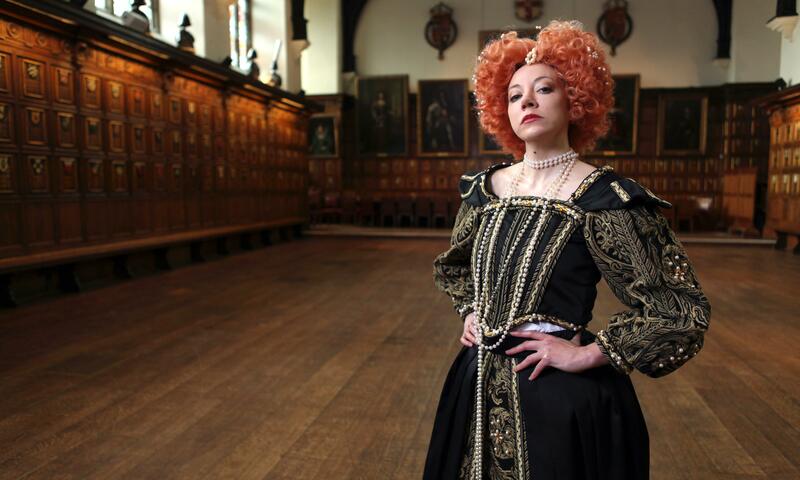 For the uninitiated, Cunk is portrayed by Bolton’s real greatest comic Diane Morgan. First appearing as a talking head on Charlie Brooker’s 2012 Wipe, whenever Brooker has returned to his televisual sofa to poke a satirical finger at the news, Philomena Cunk has been close by: either commenting on weird happenings alongside Barry Shitpeas, or more recently in her own segment: Moments of Wonder. The runaway success of the latter forms the basis of Philomena’s first proper telly – particularly as regular Wipe director Lorry Powles, and Cunk’s powerhouse trilogy of writers are all on board: Charlie Brooker, Jason Hazeley and Joel Morris (the latter duo have also written for the likes of It’s Kevin, Murder in Successville and Yonderland), whilst Zimbani producer Sam Ward is on hand for good measure. 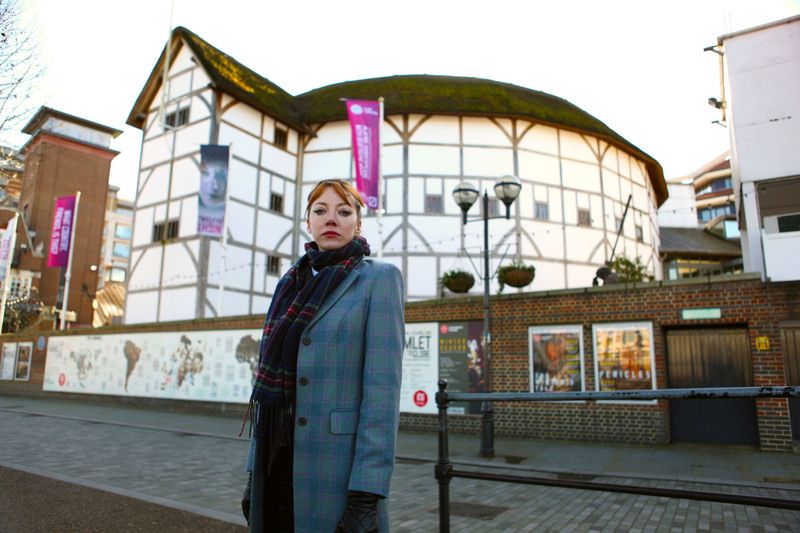 Throughout the show, Cunk studies Shakespeare’s life, discovering more about the Gary Barlow of his day, by talking to experts on his life and works. It’s fair to say a lot of people have been clamouring for the character to get her own show for years now, and the Moments of Wonder segments have frequently become the real highlight of Wipe. But they’re always no more than a few minutes long. The preposterous statements and confuzzling of guest speakers is short, sweet, and goes away before it risks growing tiresome. The big worry with extending Cunk’s screentime is simple: does the joke work over longer periods of time? The good news, then, is that it does. In spades. Which are better than shovels, because they sound posher. By tackling a subject as colossal as William Shakespeare – the greatest playwright who ever lived – Morgan and the writers have a veritable goldmine of raw materials from which to concoct their own deliciously layered text, and Diane delivers it with her usual impeccable straight face and deadpan delivery. The out-takes reel must be almost as long as the show itself, because there’s no way anyone could stifle their laughs as well as Morgan and her guest contributors manage. The writing here is also genuinely delicious. TVO is reticent to spoil anything, but the hit rate is so high, it’s safe to tease a few pointers and know you’ll still be guffawing at everything else in-between. So, from the moment Cunk wonders why we don’t talk about Les Dennis any more – “Even though he’s still alive, and hasn’t done anything wrong.” – to the moment she bids her new-found hero a fond farewell with a quote from a 90s pop classic, the legendary Cunk-wit is on fire. For example, while taking audiences on a chronological journey through ol’ Bill’s life, Cunk notes of his education that, back then “school was easier, because you didn’t have to study Shakespeare”. Before explaining the difference between the theatre, television and cinema, and just why people in plays shout so much, she explains: “It’s hard to believe it now, but back then, people really did got to the theatre on purpose”. And then there’s the descriptions of some of his most famous works: be it comparing Macbeth to Pacman, dubbing The Tempest ‘Shakespeare Squared’ or suggesting Romeo & Juliet is “easily the finest romance of the pre-Dirty Dancing era”, which may change the way you think about Shakespeare’s works for good. Along the way, acclaimed theatre director Iqbal Khan gets a grilling on The Globe’s standing policy, while Professor Stanley Wells CBE (the Honorary President of the Shakespeare Birthplace Trust) gets to shock Philomena with revelations about Shakespeare’s romcom. The Head of Collections at SBT gets a telling off over a pair of gloves and his use of the word folio, whilst fending off incredible questions about getting sound into ink that only Cunk could ever ask. And Ben Crystal (co-author of the Oxford Illustrated Shakespeare Dictionary), Matthew Burton from Educating Yorkshire and the actor Simon Russell Beale are questioned over the use of language in the Bard’s works, with the latter having to face the impossible task of quoting from the text while Philomena grows increasingly bored beside him. In spite of – or perhaps because of – Philomena’s befuddling questions, the results are surprisingly revealing. The beauty of Cunk on Shakespeare is that, for all of Philomena’s off-kilter observations, the show does manage to tell the story of William Shakespeare in an accessible way. Of course, it skims around on the surface, and doesn’t reveal anything new, but Cunk’s exploration doesn’t just make things up for the hell of it: it remains factually correct throughout, even down to her assessment of Shakespeare’s final masterpiece. And as a taster of extended Cunk action, it shows there’s a lot of life in the character yet, and the sooner someone gives Diane Morgan a full series of her own, the better. She might move to Finland before it happens, or fall prey to a magic murder, but if they’re quick, they can get a few episodes in before Hamlet makes up his mind, which takes ages, so there’s time to sort it out. Get on it, BBC Two! 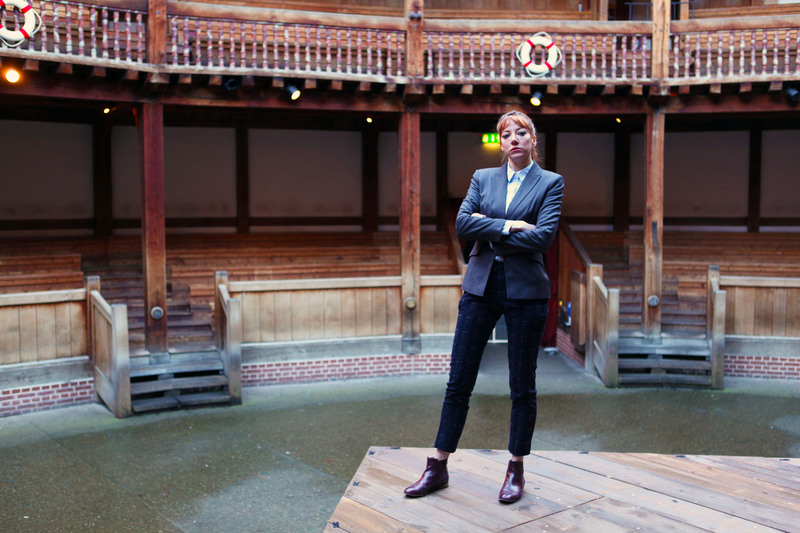 Cunk on Shakespeare airs Wednesday 10th May at 10pm on BBC Two. You can see a preview clip below.